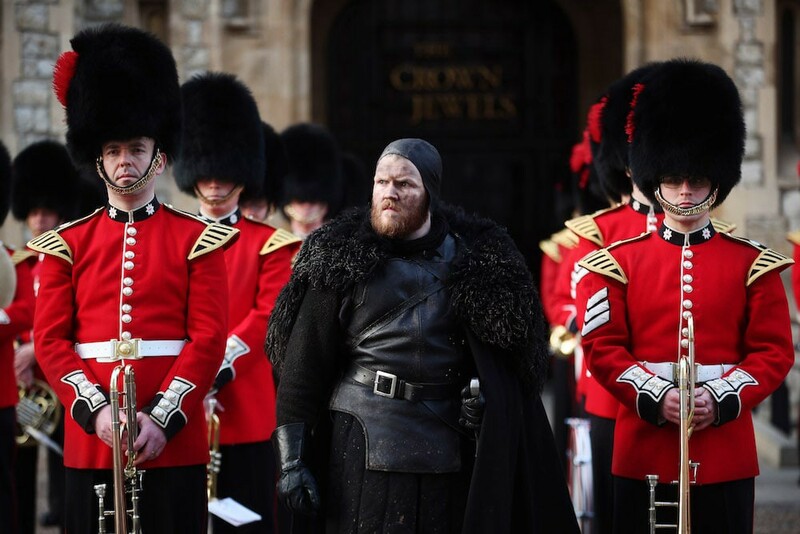 Celebrating the long awaited arrival of Game of Thrones season 8, the Night’s Watch joined forces with the British Army in a surprise military performance. 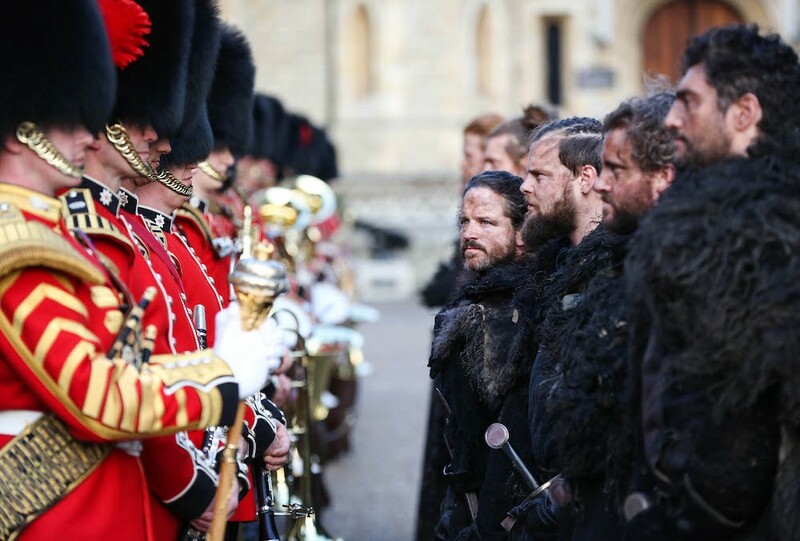 Tower of London visitors got a big surprise yesterday, as the British Army’s Coldstream Guards performed a spectacular rendition of the Game of Thrones theme tune. 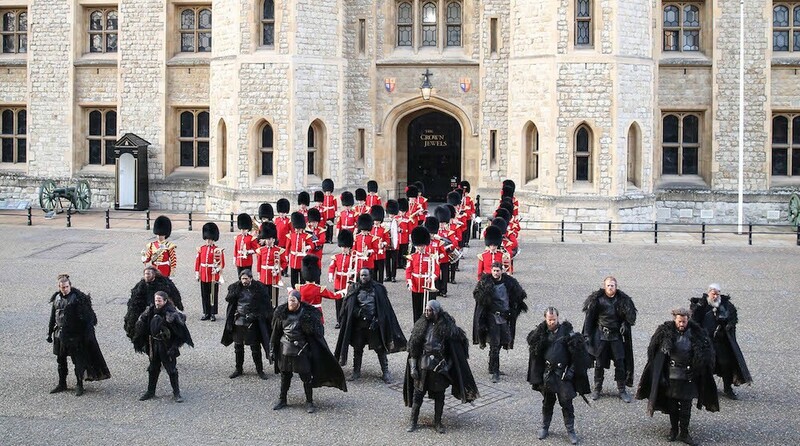 They were then joined by the Night’s Watch for a unique military display. The routine took two months of choreographing and precise military and musical planning. Twelve actors were transformed into the Night’s Watch for the spectacle, dressed in costumes that took ten weeks to create. Meanwhile, the Army were in their traditional scarlet tunics and black fur busbys. The final series of Game of Thrones will air on Monday April 15.